Rediff.com » Business » Forgot your laptop charger at office? Shipsy it! Forgot your laptop charger at office? Shipsy it! Shipsy is the brainchild of Soham Chokshi, a mechanical engineer from IIT Madras and co-founders Dhruv Agrawal and Maharshi Devraj. At a time when some see the fairytale ride for start-up economy in India ebbing, Delhi-based ‘customer-to-customer’ service provider Shipsy, seems to be betting on on-demand hyperlocal logistics, a relatively untapped app-driven market for start-ups. “You might forget your laptop charger at office and want someone to pick it up for you. Or, suppose you run a small boutique from home and need someone to deliver your merchandise to a customer. We focus on C2C sharing economy, and it is this segment we are offering our services to,” he adds. 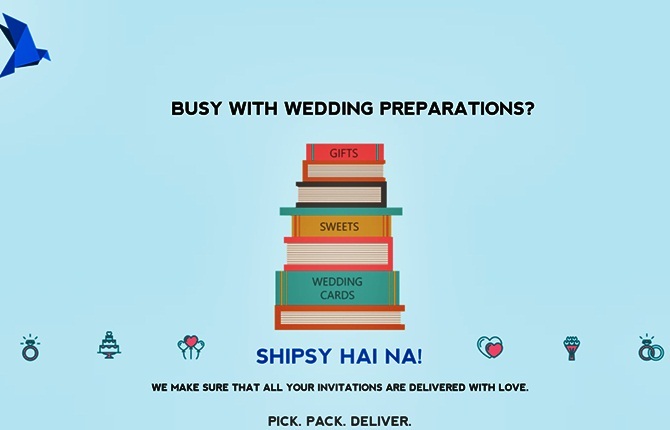 People availing of such services for personal convenience, as well as those making their commercial use, are target users for Shipsy, which does everything from delivering wedding cards to connecting small businesses to potential customers. Owned by Gurgaon-based Llama Logisol, Shipsy currently provides its hyperlocal delivery service, ‘Shipsy Now’, in Gurgaon and Delhi. It is the brainchild of Chokshi, a mechanical engineer from IIT Madras and a former investment banker at Deutsche Bank, and co-founders Dhruv Agrawal and Maharshi Devraj. “We wanted to be in three places at one time. We believed there had to be some kind of a C2C logistics infrastructure in place to enable transfer of goods. Every object finds a user and the experience depends on the quality of infrastructure,” says Chokshi, explaining the inspiration behind the idea. He believes the company will break even in 8-10 months. 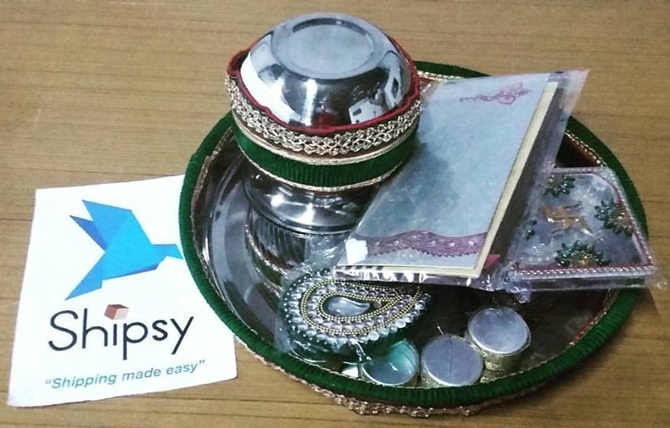 Currently, Shipsy executes an estimated 250 deliveries under its hyperlocal service. Though the volume remains small at present, Shipsy has already raised an undisclosed amount from a group of angel investors led by Dheeraj Jain, partner at Redcliffe Capital, a UK-based hedge fund. “We have investors from UK and Switzerland who have invested in the venture in their personal capacities,” says Chokshi. 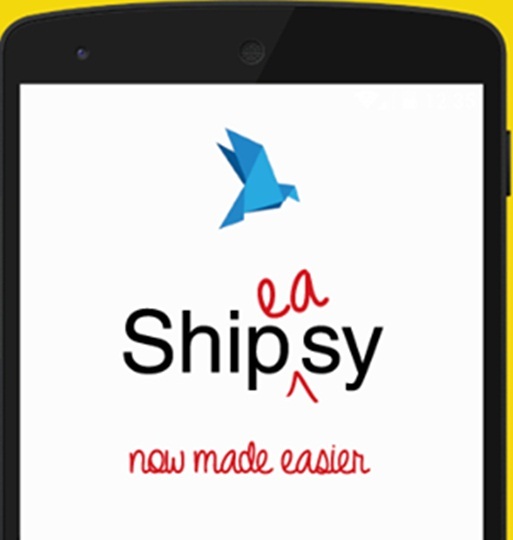 Pick-ups can be scheduled from the Shipsy website or app – the latter is available only on Android devices at present. And the whole operation from there is fairly straightforward. 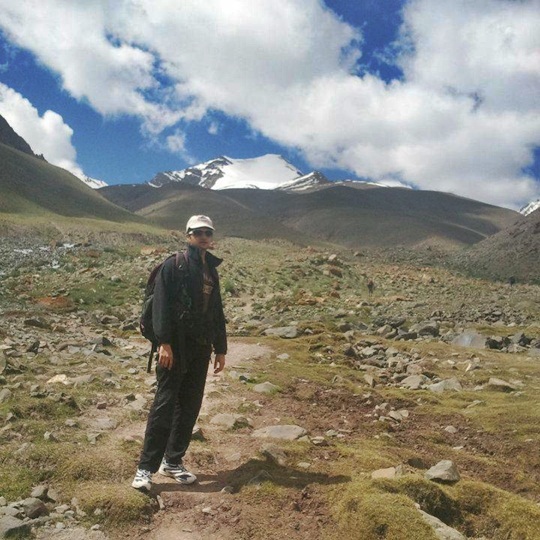 “We have three categories – purchase, pick & drop, and cash on delivery,” says Chokshi. “Let’s say you choose ‘purchase’. You go to our app, enter the pick-up address, the drop location, the price range for the item to be purchased, and any other instruction. The rider closest to the GPS location of the pick-up address is allotted the order. The rider is equipped with his own cash card, where we dynamically allot the amount mentioned by you. He orders the item on your behalf and then delivers it to your delivery point. You can also track the rider in real time using the app,” explains Chokshi. Currently, Shipsy charges a minimum fee for 5 km (Rs 30) on all deliveries. Chokshi believes the unit economics will justify itself once order density picks up and the operations are scaled up. As Shipsy readies itself for a second round of funding from angel investors, Chokshi hopes “Shipsy it” will soon enter the common lingo in Delhi-NCR.